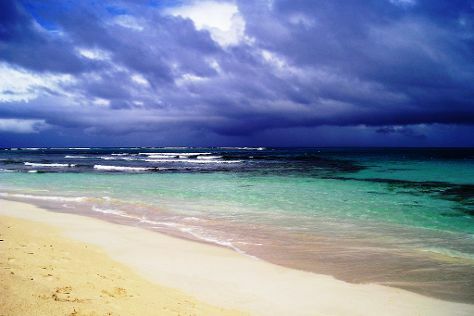 Culebra is known for beaches, classes, adventure, nature, and museums. Your plan includes some of its best attractions: enjoy the sand and surf at Flamenco Beach, stop by Zinkowski Art Studio, stroll through Playa Punta Soldado Beach, and discover the deep blue sea with a scuba or snorkeling tour. To find where to stay, maps, ratings, and tourist information, go to the Culebra vacation planner. If you are flying in from United States, the closest major airport is Luis Munoz Marin International Airport. In June, daytime highs in Culebra are 88°F, while nighttime lows are 79°F. Wrap up your sightseeing on the 26th (Mon) to allow time to travel back home.